Check out the biggest stories in Berlin this week. 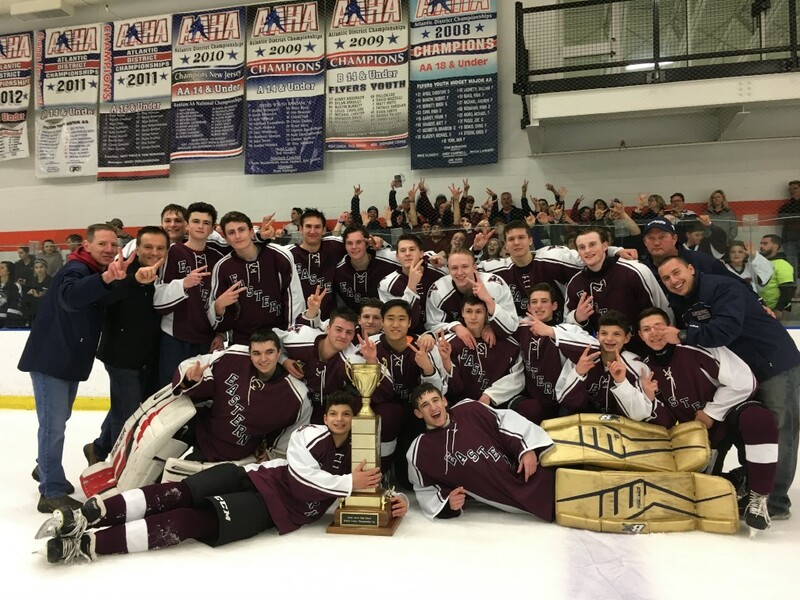 The Eastern Vikings Ice Hockey Club won the Tier I Championship by defeating Cherokee in dramatic fashion, 5–4. It’s Eastern’s first Tier 1 championship win since 2004. Maximum Kuznetsov scored a goal and had three assists, and Conor Riley scored a goal and two assists. Eastern Regional High School is bringing the fifth longest-running show on Broadway to its stage for its spring musical — “Les Miserables.” “Les Miserables” is known for having no dialogue, meaning the characters sing throughout the entire show. Performances are March 9 at 7 p.m., March 11, 17 at 7:30 p.m., and March 18 at 2 p.m. and 7:30 p.m. 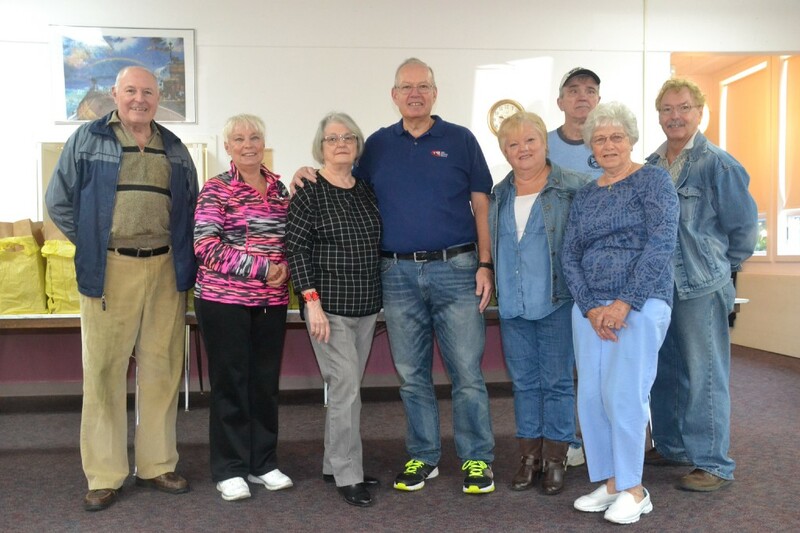 GIFT stands for God’s Interfaith Food Table and is an organized food pantry between four churches in Berlin — Berlin Baptist, Centenary United Methodist, Holy Communion Lutheran and the Church of the Good Shepherd (Episcopal) that provides regular distribution to those in need. According to its website, it is part of a “recent movement toward ‘faith-based’ initiatives” as an alternative to government programs for assisting the disadvantaged.